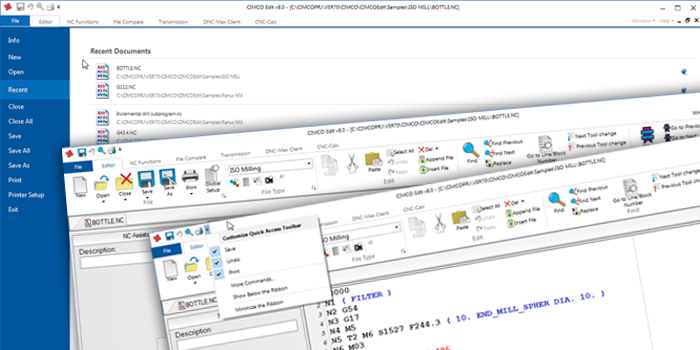 In November of 2015 CIMCO A/S the makers of CIMCO Software products such as CIMCO DNC-Max, MDC-Max, CIMCO Editor and CIMCO MDM announced that version 8 would be release in 2016. While CIMCO has a very busy group of developers with updates made usually multiple times per week, so called “point releases” or new versions are generally every 1-2 years and include significant improvements to the entire product line. Version 8 is actually one of the largest leaps ahead and demonstrates the expanded development team and commitment to keeping CIMCO Software products at the leading edge of the computer integrated manufacturing industry. Customers with valid maintenance will have immediate access to this version when it becomes available to the marketplace. Learn more about CIMCO Edit 8. If you want to be among the first to experience version 8, let us know and we will make sure you are notified as soon as the products are available to download. 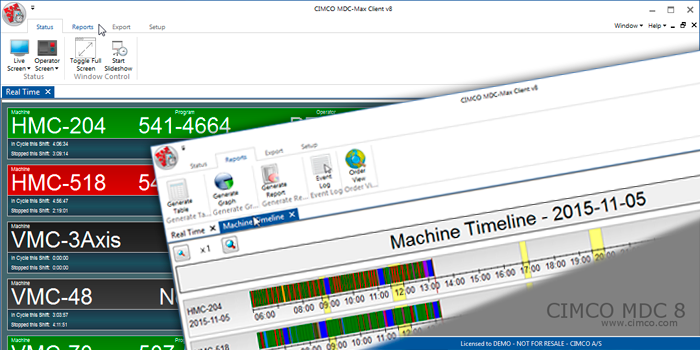 If you want to prepare for CIMCO Software Version 8, make sure your maintenance is up to date.